We are a travel management company in Tampa, Florida that specializes in custom-designing incentive programs for clients. Our company does everything from designing the program going direct to vendors to ticketing. 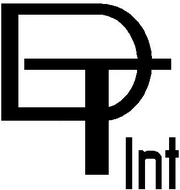 DT International, Inc. has been in business for over 30 years. Email me jobs from DT International, Inc.